Rae moved on to the ever-present subject of ransomware, noting it exists because of bitcoins. He adds the FBI suggests not paying ransoms, but disagrees with that suggestion. Why? Because unless you go back to the moment before the ransomware was installed, it will live on forever and you’ll be held captive again. Rae pointed out one of the major effects of ransomware is downtime resulting in the loss of tens of millions of dollars. 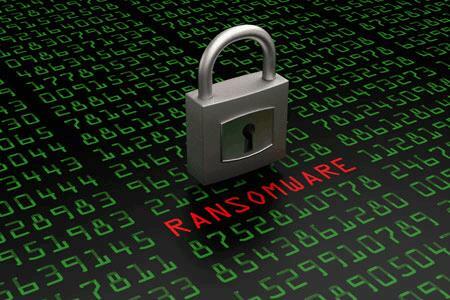 So what solves the ransomware problem? Not back up, but continuity — a hybrid cloud-based backup in which, regardless of the disaster, the network can be brought back up quickly and efficiently. At the end of his presentation Rae announced the launching of Always Be Closing, an assessment tool co-developed with RapidFire Tools that will speed up the BRD sales process, assess a customer’s network automatically to intelligently position business continuity, and offer multiple options for a full or quick assessment. The tool is free for all solution providers and is available by sending an email to abc@datto.com.